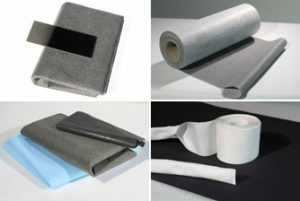 The possibilities are unending for special products in nonwovens. Our many years of experience and wide range of expertise can be used to solve your solutions of application or for a special product. Our team can advise you competently and professionally. Many tried-and-trusted and successful solutions have been applied in the following industrial segments and we have a solution for your application, too. Simply speak to us – we would be pleased to receive your enquiry.